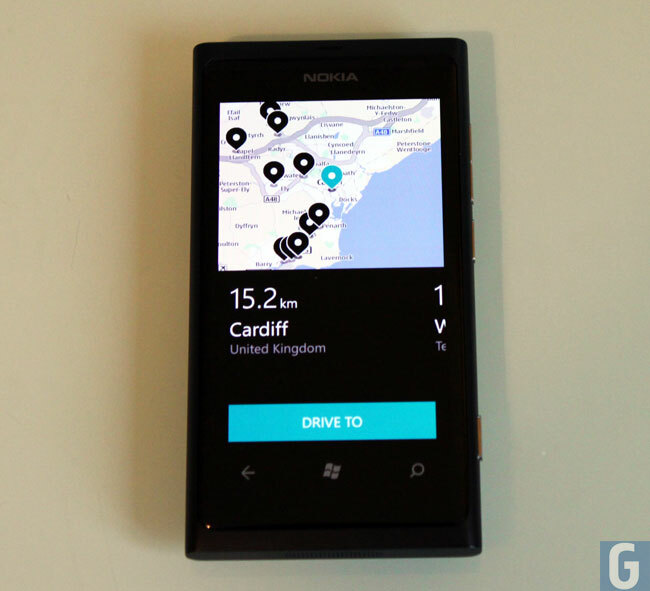 We are expecting Microsoft to launch the next version of their mobile OS, Windows Phone 8 later this year, and now it would appear that Microsoft will no longer use Bing Maps in Windows Phone 8. WPCentral are reporting that Nokia Maps will be used to replace Bing Maps in Windows Phone 8, and the software will apparently be available on all Windows Phone 8 devices, not just Nokia devices. Nokia Maps on Windows Phone 8 will come with 3D navigation and hardware acceleration across all of Microsoft’s Windows Phone 8 devices, developers will also be able to use Nokia Maps to add integration into their applications. Microsoft are expected to show off Windows Phone 8 later this month, and we should have some more information on Microsoft’s next version of their mobile OS over the next few weeks.